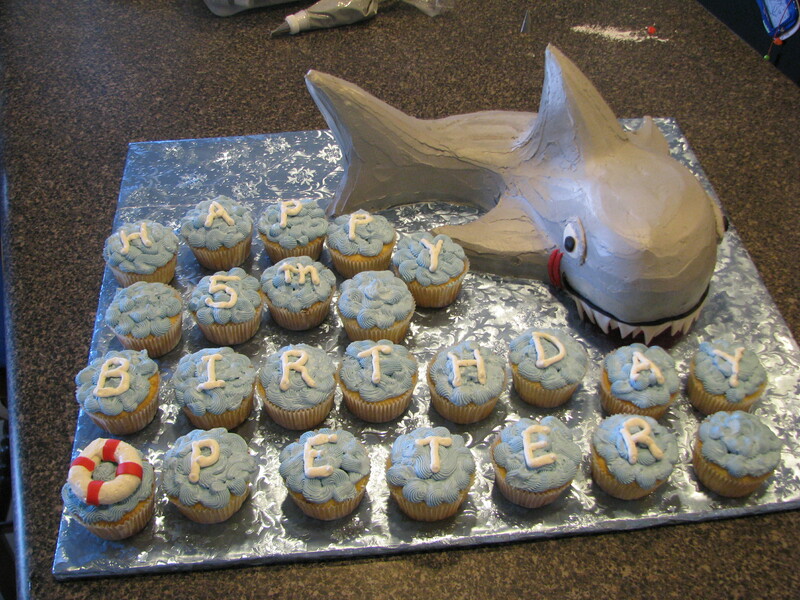 The Sharkadina Blog: Happy Birthday Tyler! Tyler would especially like this one from Chirky because of the attention to detail. You can see ferocity in those eyes. It looks just like the Shark! I guess the name BEREN could work too if I squeeze the B in. 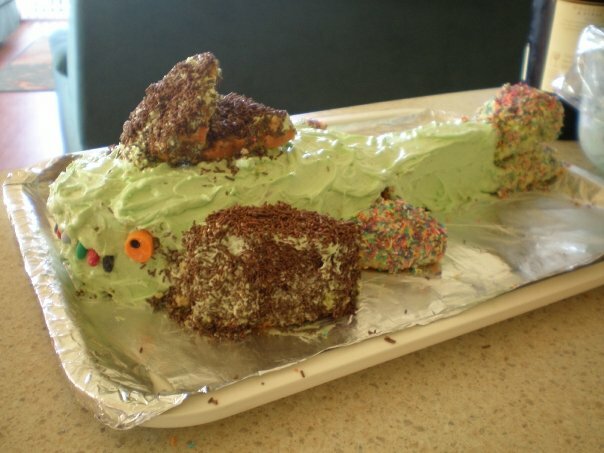 This happy home baking cake only looks like a shark if you squint your eyes shut. Tyler, it is Peter's birthday too! I will end with this one because if I ever make one of these (which I will NEVER do), it would turn out like this special shark cake. Happy Birthday Tyler. May the flame of everlasting shark joy burn fiercely within you. Also, here's to at least 3 to 5 more Shark birthday cards. Dear all, please harass Tyler endlessly about it being his birthday. His twitter handle is @tyindc. You have the next month.